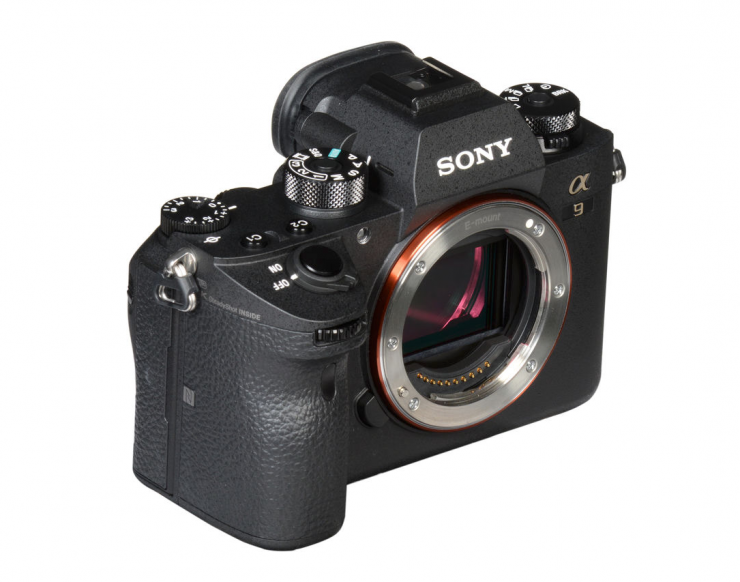 Sony has released Ver.5.00 firmware for the Sony A9. 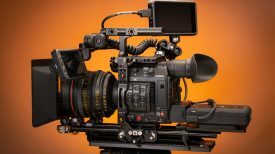 The new firmware includes improved Face/Eye Autofocusing, a new touchpad function that lets you move the focusing frame position by dragging your finger on the monitor, as well as the ability to simultaneously record low-bit-rate proxy movies when recording XAVC S movies. If you are not familiar with the a9 it offers 4K (3840x2160p) video recording across the full width of the full frame image sensor. The camera uses full pixel readout without pixel binning. That results in 6K of information, which is oversampled to produce a crisp 4K image. 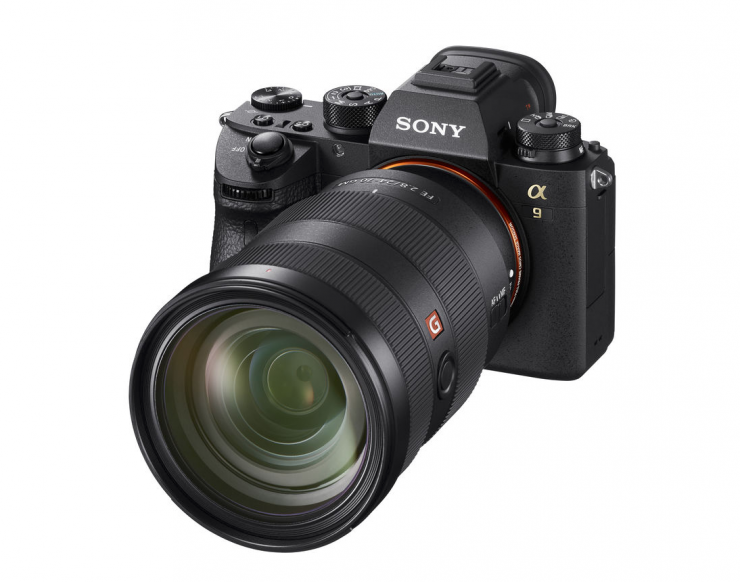 The Sony a9 can record Full HD at 120 fps at up to 100 Mbps, which allows footage to be reviewed and eventually edited into 4x or 5x slow-motion video files in Full HD resolution with AF tracking. Unfortunately the Sony a9 doesn’t feature the ability to record in S-Log 2 or S-Log 3, in fact, it doesn’t feature any picture profiles at all. The Face/Eye AF function has been enhanced so that Eye AF (AF-C/AF-S mode support) operates even while the shutter button is pressed halfway down or the AF-ON button is pressed. In addition, you can have the camera automatically select the eye on which to focus, or you can specify the right eye or left eye beforehand. Unfortunately, Eye AF is not available during movie shooting. These new Face/Eye AF functions are very similatto those found on Sony’s recently announced a6400. The AF algorithm has been further brushed-up to improve the focal plane phase detection AF accuracy during AF-C and continuous shooting. Performance has also been enhanced in environments with lower light compared to outdoors, such as indoor sports scenes. In addition, the aperture value range over which focal plane phase detection AF is available during AF-C and continuous shooting has been expanded. The maximum value has been increased from the conventional F11 to F16. 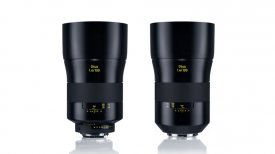 This is supported when any E-mount lens that supports focal plane phase detection AF is mounted. A new touch pad function has been provided that lets the user move the focusing frame position by dragging your finger on the back screen. 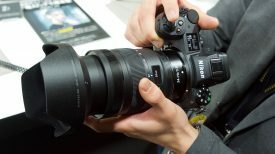 According to Sony, this lets you move the focusing position smoothly while looking through the viewfinder. I’m not sure how you look through the EVF and touch the back screen at the same time! This new feature allows you to simultaneously record low-bit-rate proxy movies when recording XAVC S movies. As the proxy movies are small in file size, they are suitable for transferring to smartphones or uploading to websites. I’m not entirely sure why you would need to do this given the a9 only records at a maximum bitrate of 100 Mb/s in XAVC S.
MENU → (Camera Settings2) → [Proxy Recording] → desired setting. Proxy movies are simultaneously recorded. Proxy movies are not recorded. The proxy movies are recorded in the XAVC S HD format (1280×720) at 9 Mbps. The frame rate of the proxy movie is the same as that of the original movie. Proxy movies are not displayed on the playback screen (single-image playback screen or image index screen). Proxy movies cannot be played back on the camera. Deleting/protecting movies that have proxy movies removes/protects both the original and proxy movies. You cannot delete/protect only original movies or proxy movies. Movies cannot be edited on the camera. 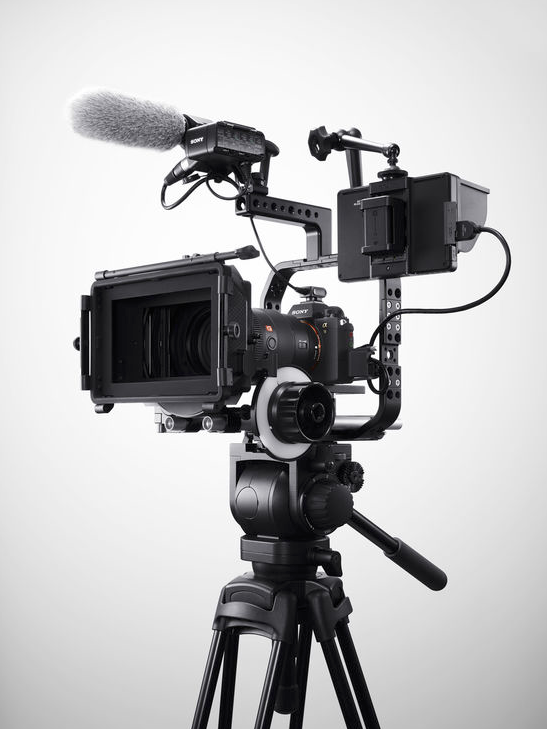 Sony has also added 60p 25M and 30p 16M XAVC S HD recording settings.